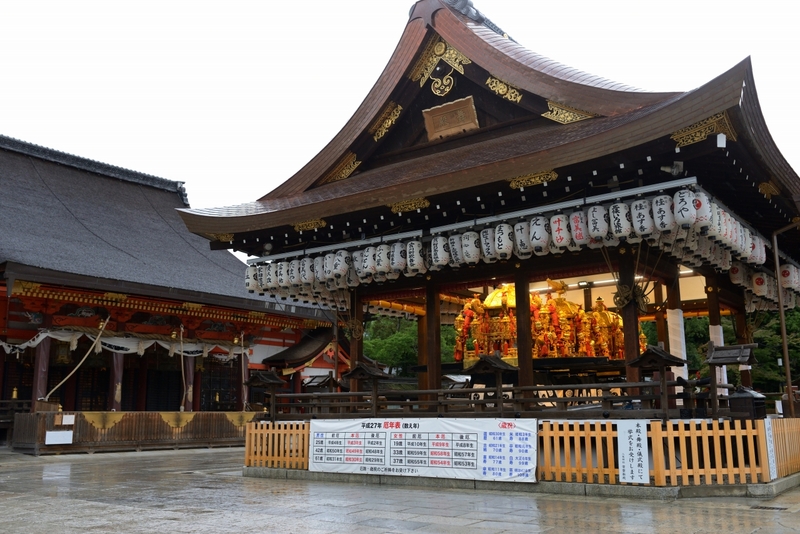 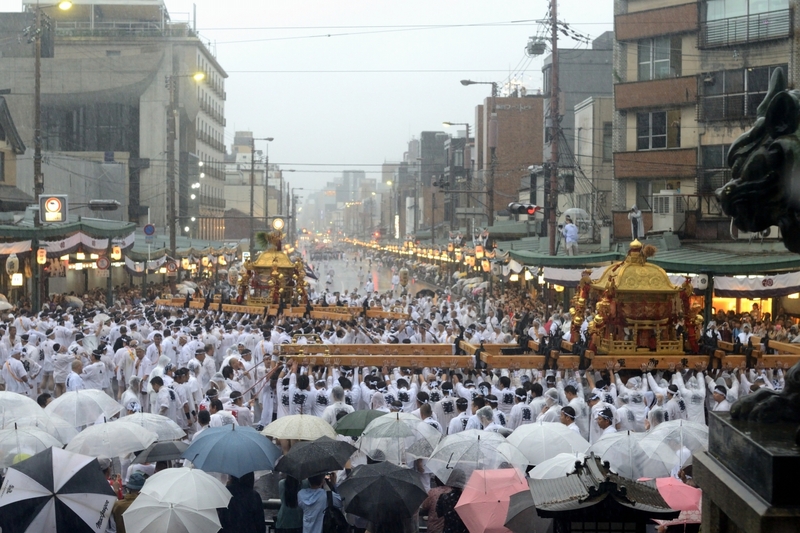 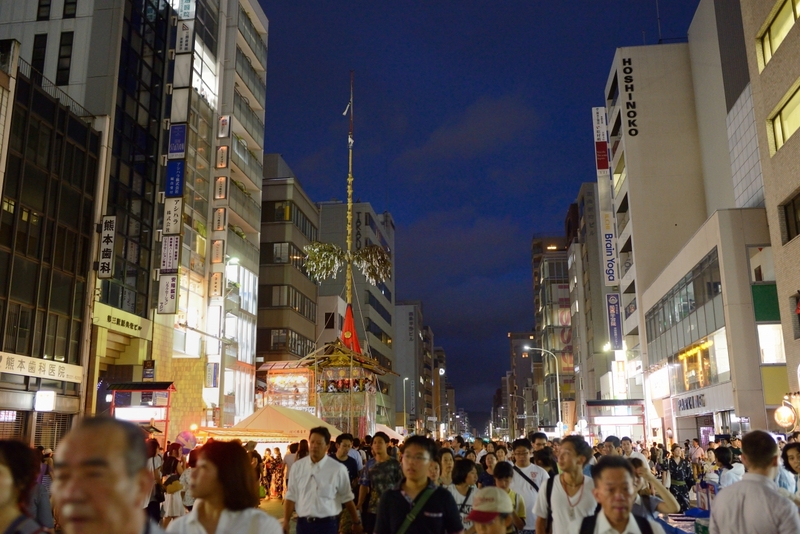 One of the Japan’s three major festivals, Gion Festival takes place annually in Kyoto. 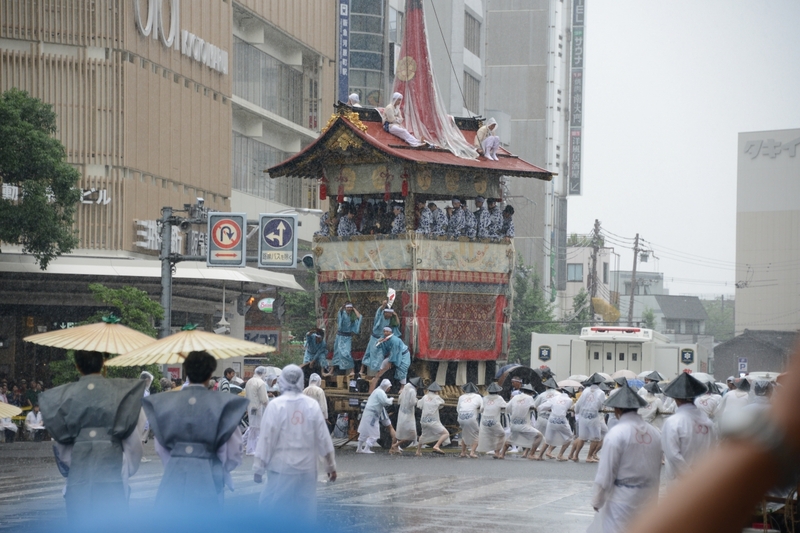 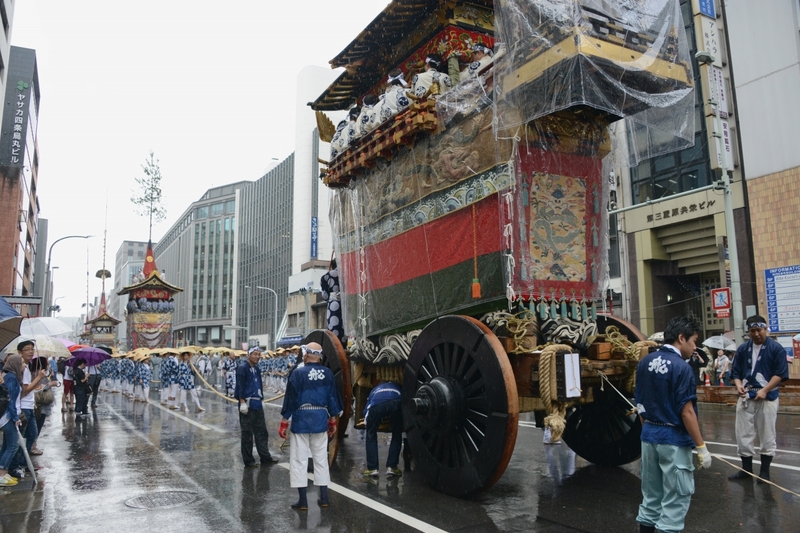 It goes for the entire month of July and is crowned by a parade, the Yamaboko Junko on July 17th and 24th. 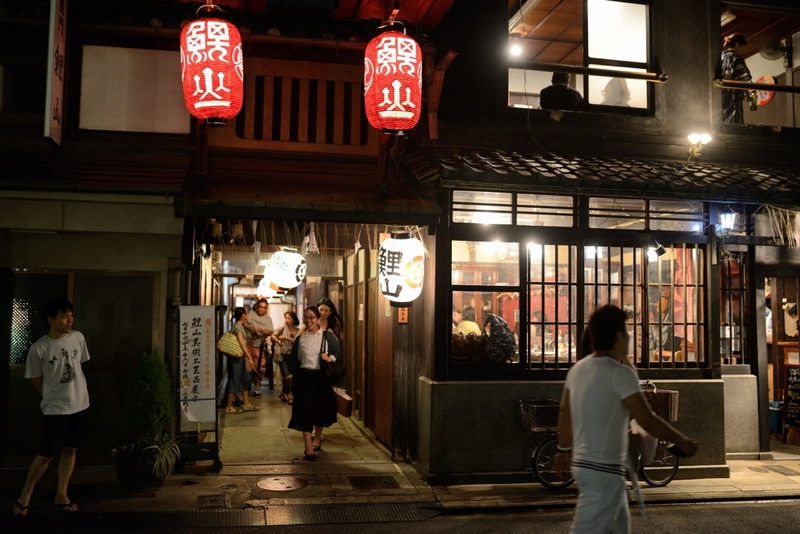 It takes its name from Kyoto’s Gion district. 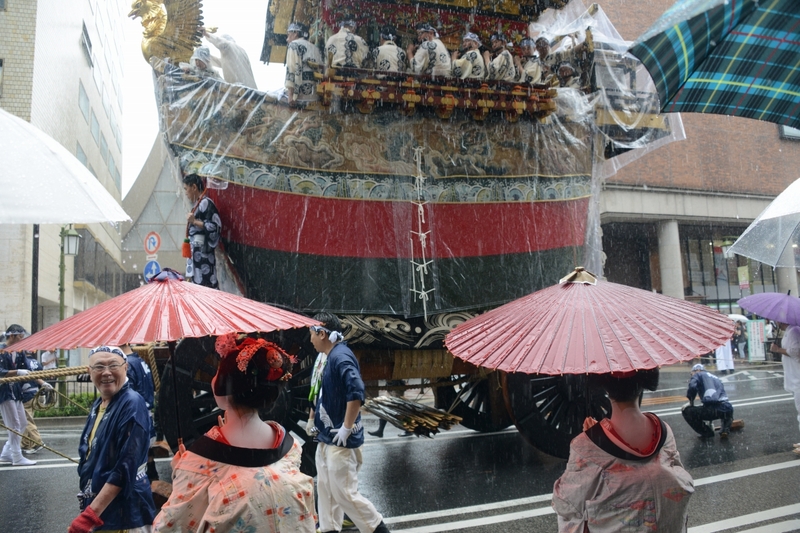 It has a long history of 1,000 years and never has been postponed or canceled. 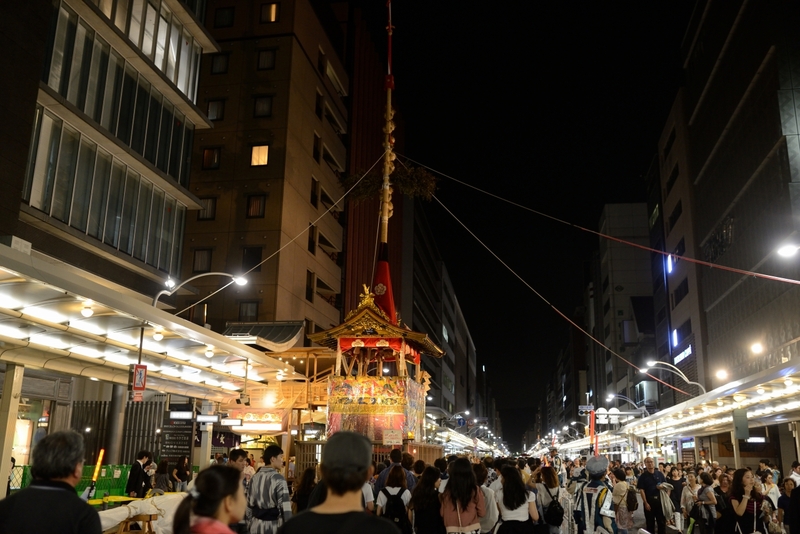 In front of Yasaka Shrine. 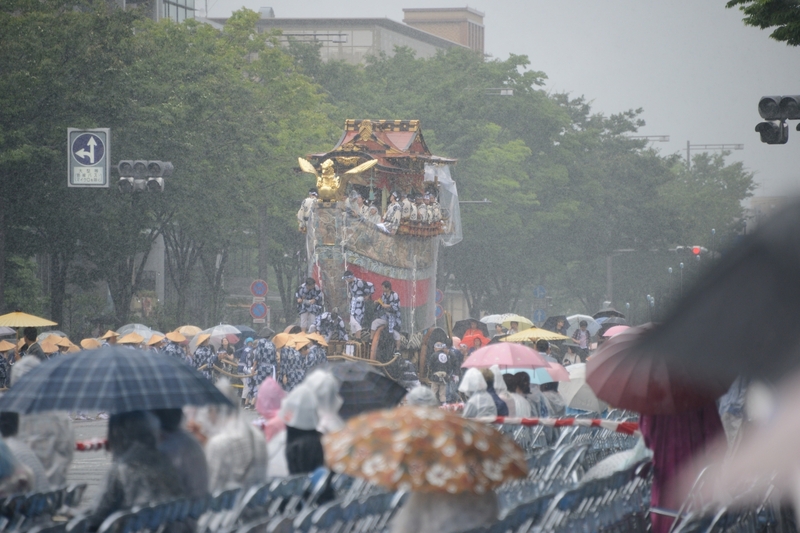 Powerful People with Mikoshi.